The most relaxing vacation we have ever experienced. The Tree House had everything we could need, with lots of local shopping and restaurants nearby. The airconditioned bedrooms and bathrooms were comfortable and spacious. The views from this very private and peaceful location were spectacular. The plunge pool was a great way to beat the heat of the day as well as the many beaches around the island. The island is small enough that everything is easily accessible, all from a beautiful home away from home. We stayed in the Tree House for six weeks at the end of 2011. It was very comfortable, great location and a great place to hang out. The house is also very well appointed, with a cleaning service twice a week to keep the chaos at bay. Otherwise extremely private and a great romantic spot. Up on a hill overlooking the sea, the Tree House offered awesome views on the quiet north end of the island, close to great beaches (e.g. Haad Mae Had) and the local village, Chaloklum. Maybe not ideal for families with young children because the second suite is a little removed from the main suite. However, we had our two young kids in the study area, which worked fine for us. I'd particularly recommend the house for couples, or for families with an older single child. The house was great and we will definitely recommend it. It was more than we expected, we staid there for 5 nights and wished we could have been longer. It is perfect for 4-5 people. It only takes around 30 minutes to walk to the next town and easy to take a taxi back! The apartment is stunning, amazing views, everything you would ever need. Scotts the manager was a great help, with the car and advise on the island. It's nice to get away from everyone and it was a very peaceful and relaxing stay. I would 100% go back. We enjoyed a 2 week vacation at The Treehouse with our two young adult children over the 2012/13 holidays. 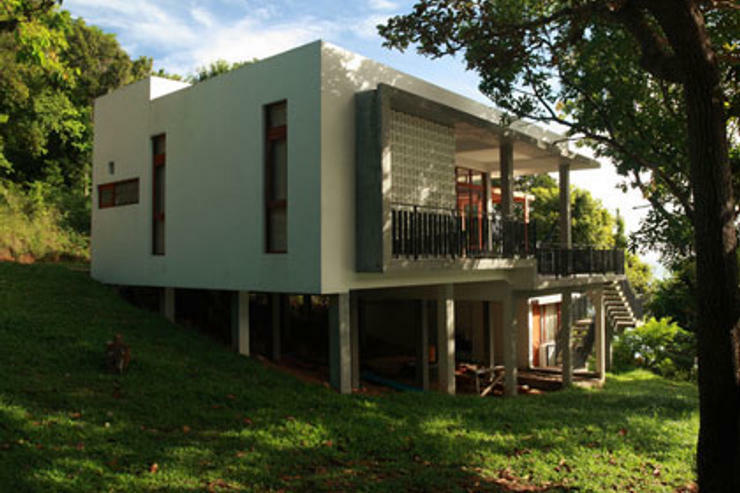 The villa is very beautiful, especially as we are fans of contemporary architecture. It is isolated, so offers a lovely retreat to go home to after days of adventuring around the island but therefore also requires a vehicle (or two if there are separate agendas happening in your family/group). 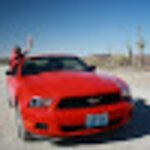 There are restaurants, beaches and shops within a 10 minute drive. Be aware that the driveway in is quite rugged. 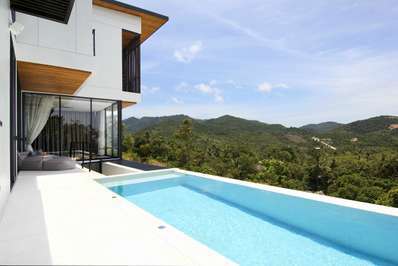 Beautifully designed house that takes full advantage of its natural surrounds and stunning view. Located close enough to town but tucked up on a hill so that you have complete privacy and are away from any crowds. The owner was awesome to deal with and promptly responded to any questions I had. The house would suit couples or a family. We will be back! 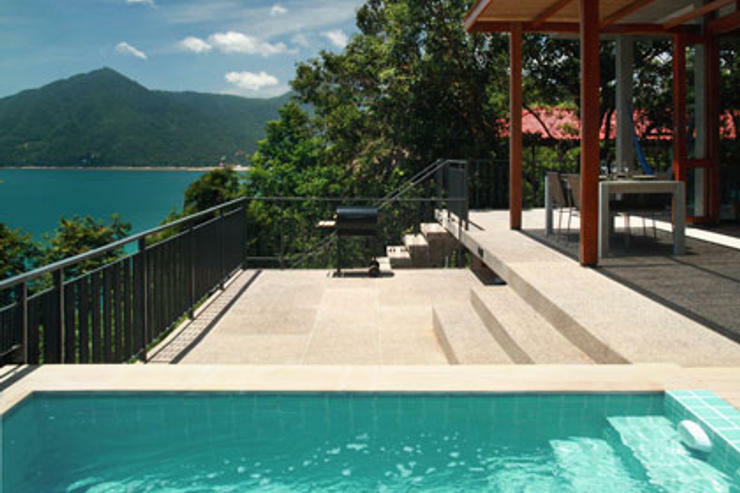 We loved this private, serene and picturesque Villa on Koh Phangan. About as far away from the notorious Moon Parties as you can get on this Island. 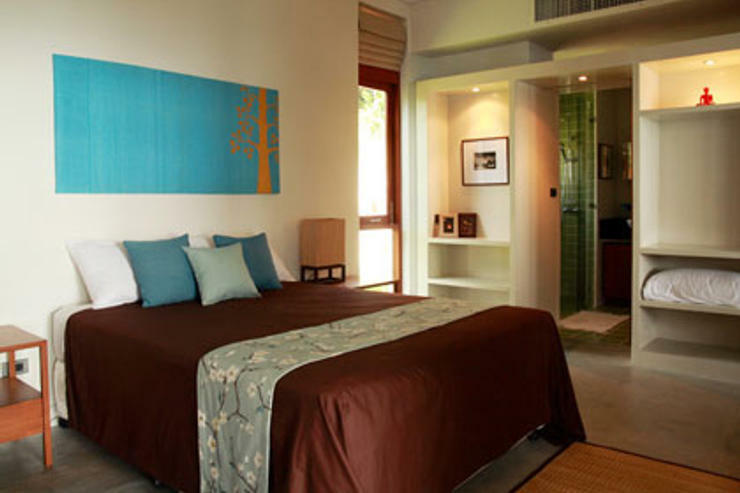 The Villa has all the facilities you need for a lovely relaxing holiday away from the hustle and bustle of Thai city life. 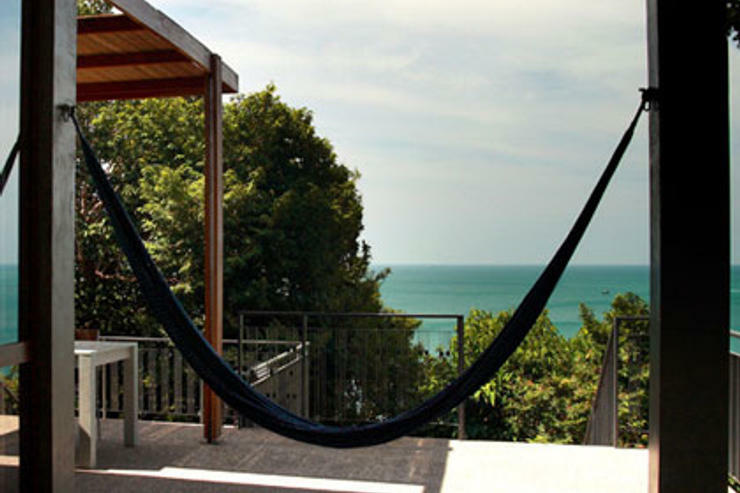 It hangs on the side of a hill (like many in Thailand) and has a lovely view over the sea. We were warned by Owner, Scott that it was remote and that car or scooter hire would be advisable. We are walkers so managed without. We did, however, arrange to go shopping with Tom, our driver before heading off to the Villa. He knew the places to shop and provided good information about the Villa and the Island. We were able to manage the 2k (odd) walk to the small fishing village of Chaloklum daily. Even though the road is being up-graded and dirt at the present time we found it easy enough during the day time. We didn't, however try it at night. From the Villa it's an easy walk to the main road where you can hail a 'Taxi' to further explore the Island. We chose to spend most of our time enjoying the Villa. 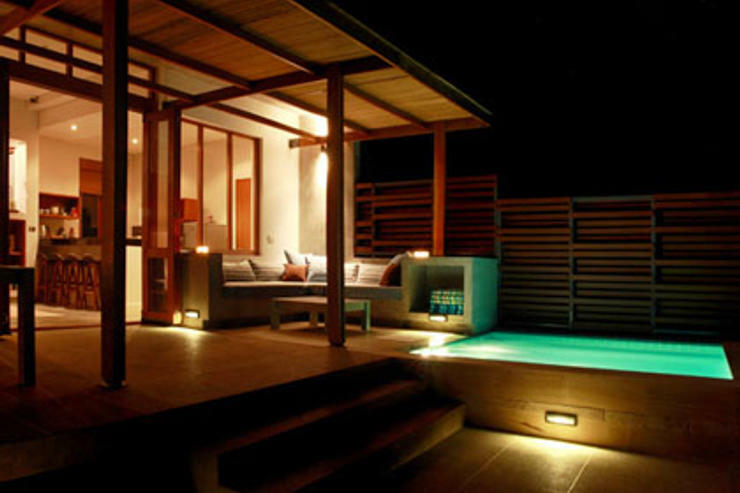 The plunge pool on the decking was fabulous, why would you want to go anywhere else? No jet skis to be heard, just the view and the occasional fishing boat to see heading out to deeper waters or coming in to anchor in the harbour. There was more bird life and quite different varieties to Samui. We really loved our stay. I've stayed at the Tree House numerous times and always loved it. The view is amazing, the house is cozy and the surroundings are fantastic. The place is just amazing! One foot in the jungle, one foot in the rocky beach. 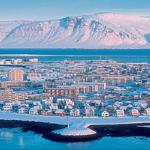 The view is incredible, in a few days, you feel like you have always known the serene skyline of the facing mountain. The part of the Island is wild and quiet. The house blending Thai traditional and contemporary language is very nice and comfortable, bravo to Scott and thank you to Ian who welcome us and gave us the keys of the island. DO NOT HESITATE !!! 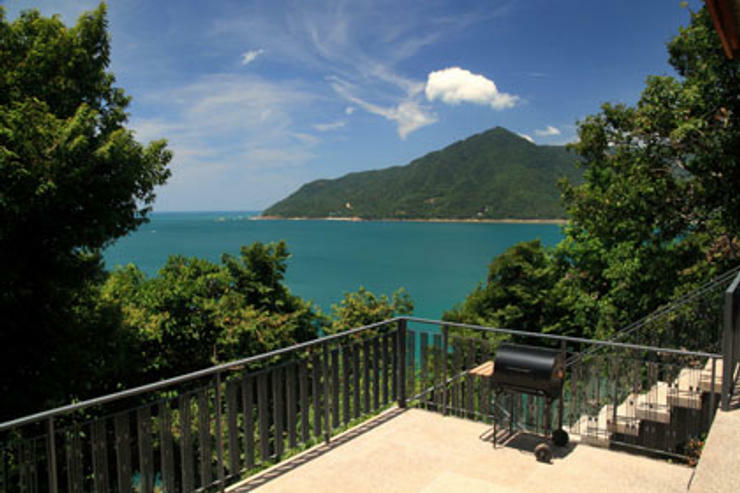 Located in the north east of Koh Phangan within minutes of Mae Haad Beach and Chaloklam Fishing Village where you will find an ideal mix of peaceful seclusion with the convenience of a selection of beach side restaurants, bars and shops. 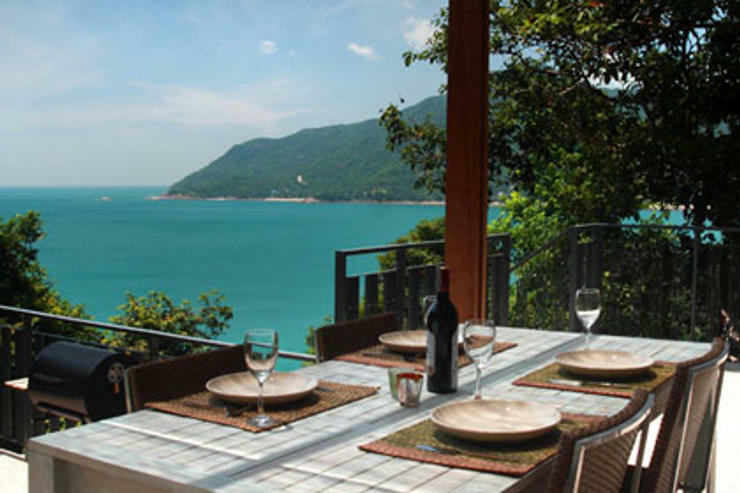 This cozy family owned holiday home nestled on a tree lined hillside lot at Hin Ngam (on the Northwest corner of Koh Phangan) is the perfect getaway for those seeking comfort, privacy, and a quiet connection to the outdoors. 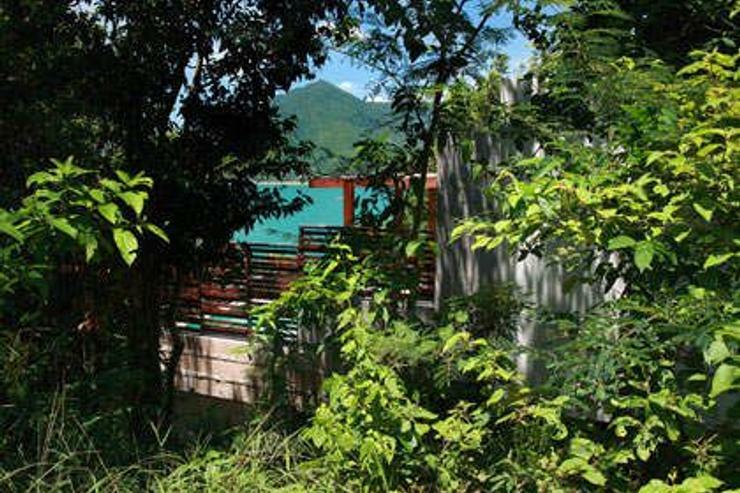 At just three minutes drive from Mae Haad Beach and Chaloklam Fishing Village, The Tree House is perfectly located for the best balance between convenience and seclusion. 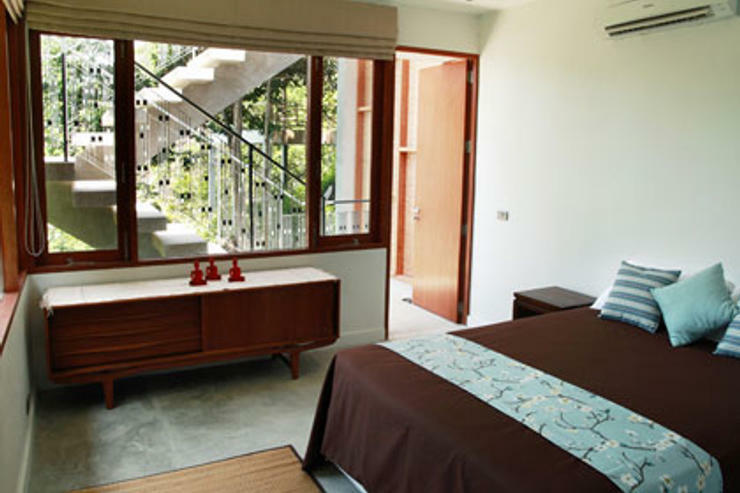 The house has two bedrooms (each with a connecting three piece bathroom), a study that can convert to an additional single bedroom, and a fully equipped kitchen with breakfast bar. 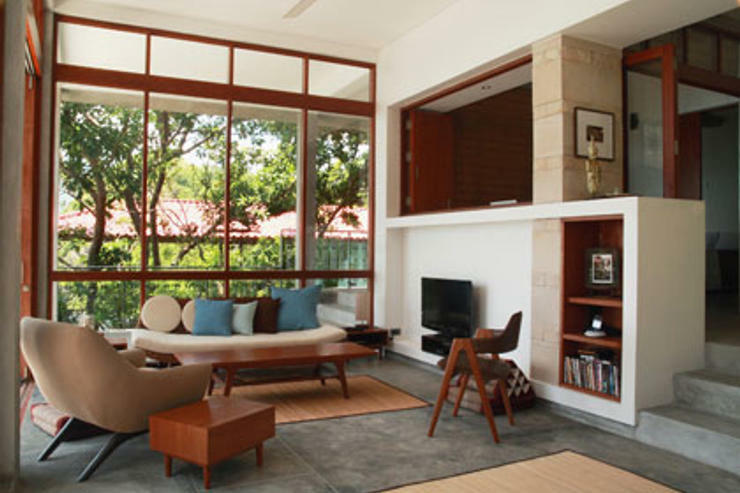 The focus of the house is the connected indoor/outdoor living area. Nearly six meters of folding glazed doors provide a seamless connection between the open plan living areas and the split level deck. 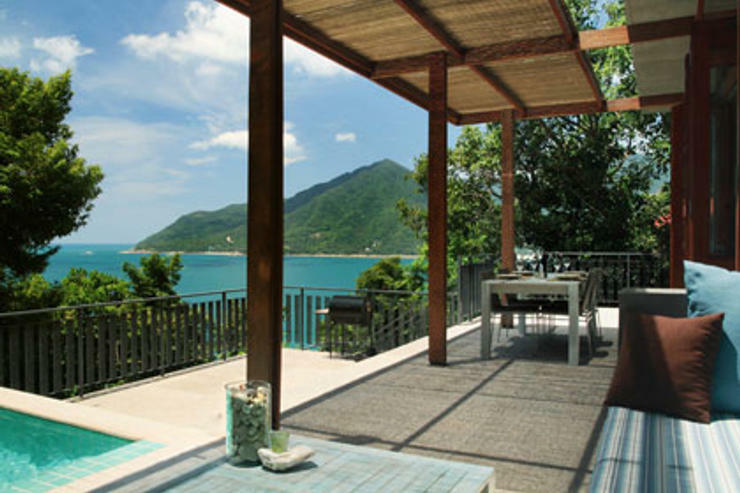 The spacious deck area includes a covered dining area, a shaded built in outdoor lounge, a lower sun deck, and a private plunge pool. 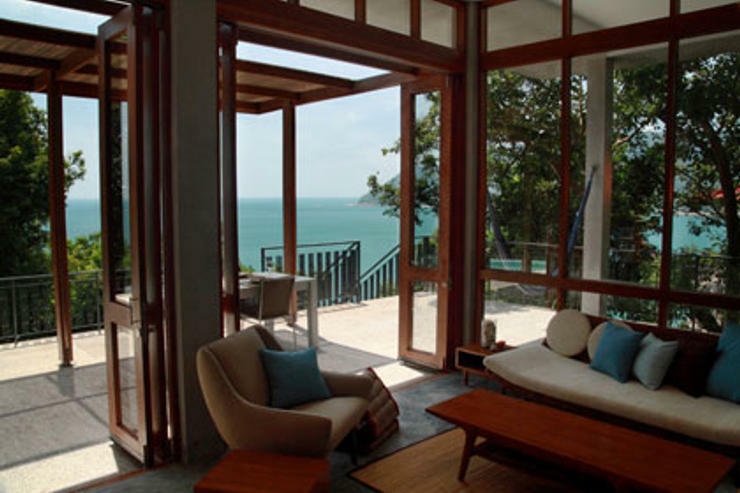 The house was designed to maintain privacy while taking advantage of the spectacular views from Hin Ngam. During construction, as much of the existing vegetation as possible was maintained. 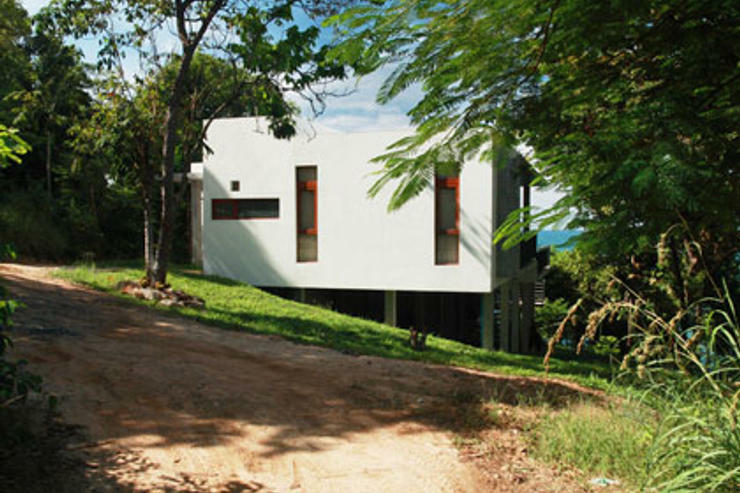 Established trees and shrubs screen the views to and from the adjacent properties, provide shade for the house, and help the house to feel as though it's perched in the canopy of the surrounding jungle. Privacy screens and window placement enhance the overall feeling of seclusion while framing views to different parts of the property and beyond. Selective trimming of the trees on the property has opened up views across Chaloklam Bay and out to the open sea - views which can be enjoyed from all of the internal spaces and deck areas. 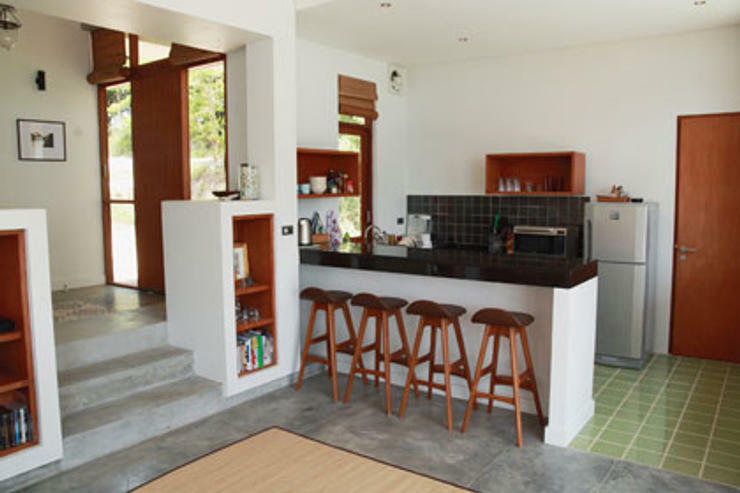 Designed by the LEED accredited owner of the property, the scheme includes several 'green' features geared towards reducing the impact of the house on the environment of Koh Phangan. 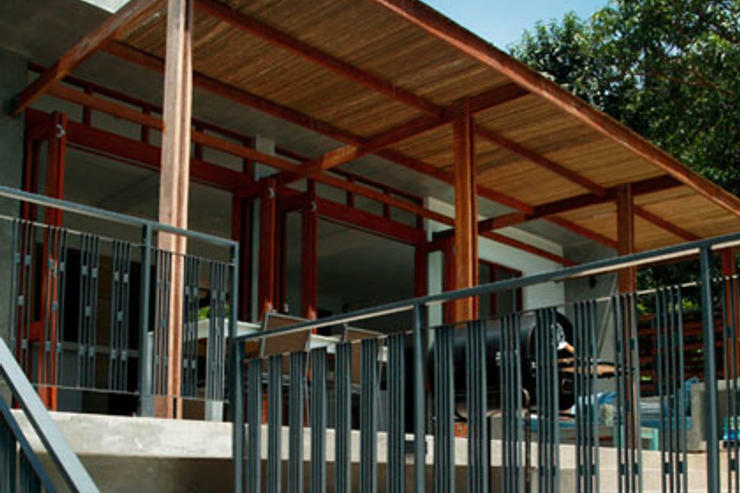 The house was designed with deep overhangs, shading devices and reflective roof coatings to reduce unwanted heat from the sun, while operable windows located throughout the house allow for cross ventilation that further reduces the need for air conditioning. Rainwater is collected and stored in large tanks under the house and on the roof. Rooftop solar panels charge a deep cell battery array which supplies power to the refrigerator and a set of emergency lights which can be used during power outages. Low flow bathroom fixtures and a solar assisted hot water heater further improve the sustainability of the house. This is a family owned home that caters to couples and families. The house is not intended for use by party groups. The house sleeps a maximum of 4 adults, though additional sleeping arrangements are available for children at no additional charge. Located in Chaloklum, Koh Phangan. The Wesley Villa is a in Thailand.